Each guest chooses an item from our party shelf to paint. Finished pieces are fired in our kiln to make them extra beautiful! 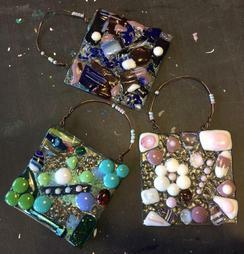 Learn the art of glass fusion and make something unique! Choose one of our new themes and have a studio helper or character guide your guests as they complete a fun and unique project. 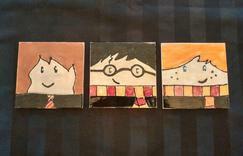 Each guest can paint an 8"x 10" mini canvas for their room! Please ask studio staff to recommend projects for particular age groups and skill levels. Contact the studio to check availability and begin planning your awesome event! * Minimum 8 participants, Max 20. ***A $60 deposit is required at the time of booking. What does a basic party include? Is there an artistic kiddo in your life who loves to create? 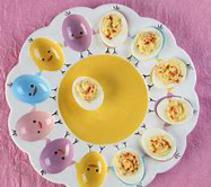 Looking for a fun and unique was to celebrate a special event? 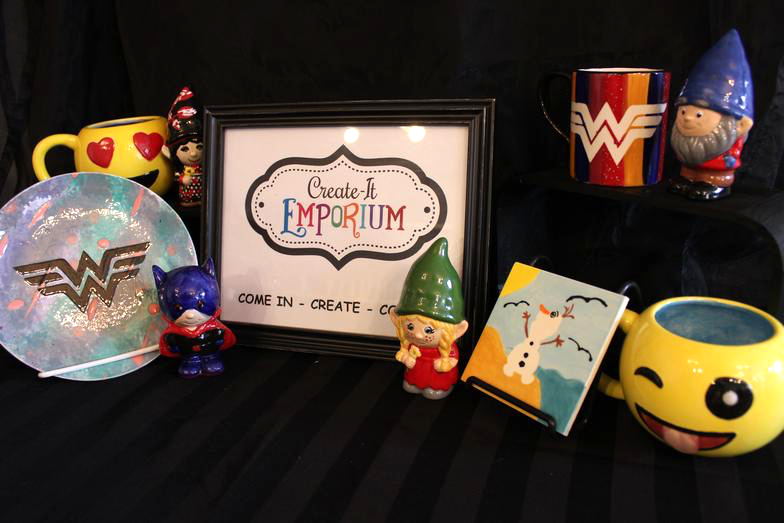 There are tons of ways to celebrate birthdays and other achievements here at Create-It Emporium!